Kids live for summer. Make sure you are prepared to keep them safe. For as long as children have spent summers away from school, parents have struggled to keep them occupied and out of trouble. With new technologies being developed seemingly at the speed of light, fewer parents have to worry about their kids getting bored over long, hot summers. But this doesn't mean you can leave them to their own devices on those devices. 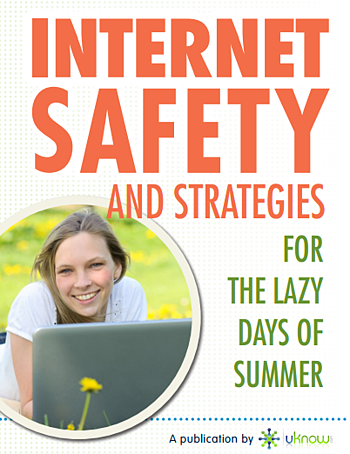 Download this eBook and learn about some of the most prevalent digital dangers during the summer and how to prepare and protect your children from them.